Fee: $75.00 Plus cost of tree. 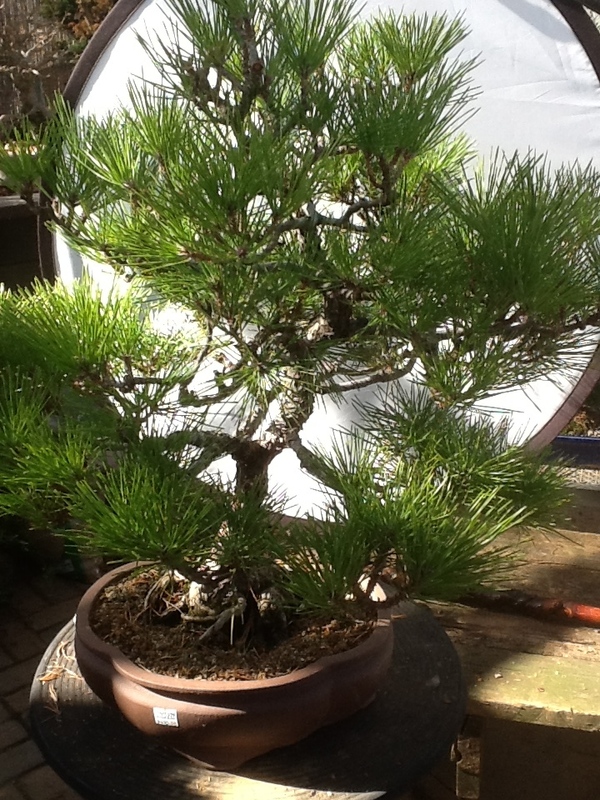 Steve will be offering special prices for these trees for the workshop. 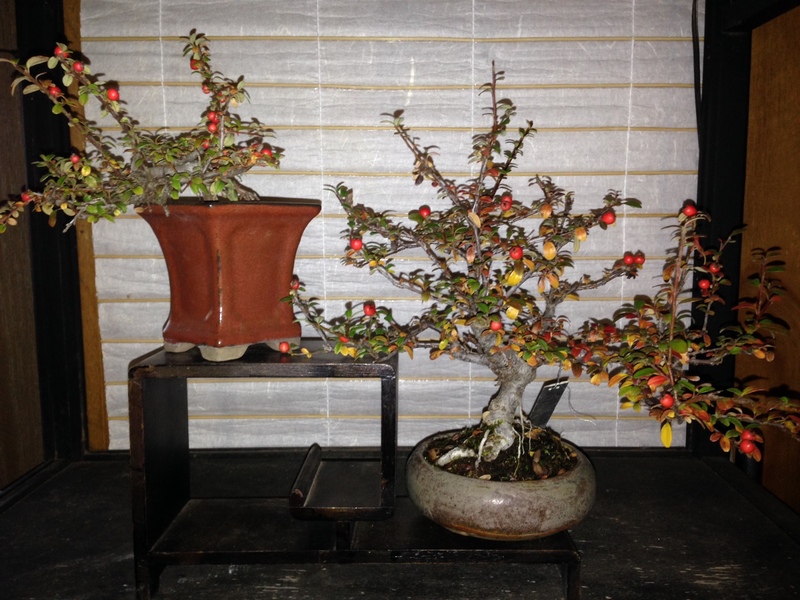 Create exciting Mame bonsai, trees under 5 inches. Tree choices for this unique and exciting class will include cotoneaster, kingsville boxwood, satsuki azalea and barberry.